Escola Básica da Torre and Escola Básica Bartolomeu Perestrelo. 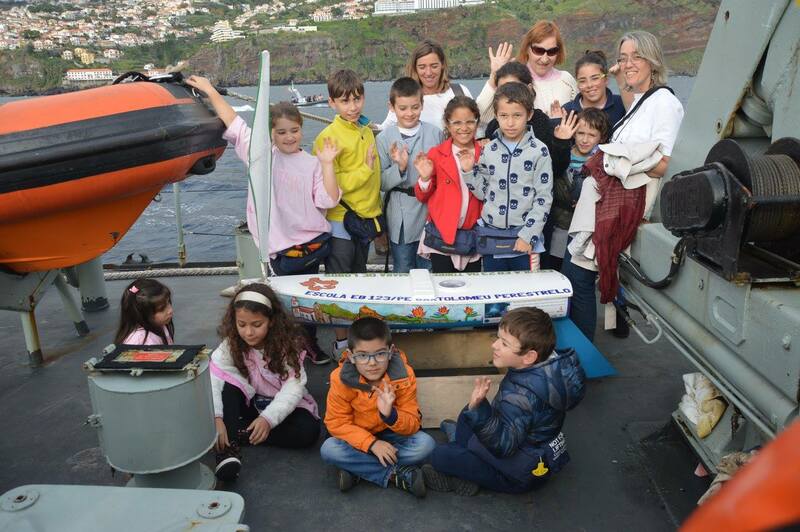 “Monk Seal” is the name of the miniboat that two schools from the Madeira Island (Portugal) launched in the Atlantic. 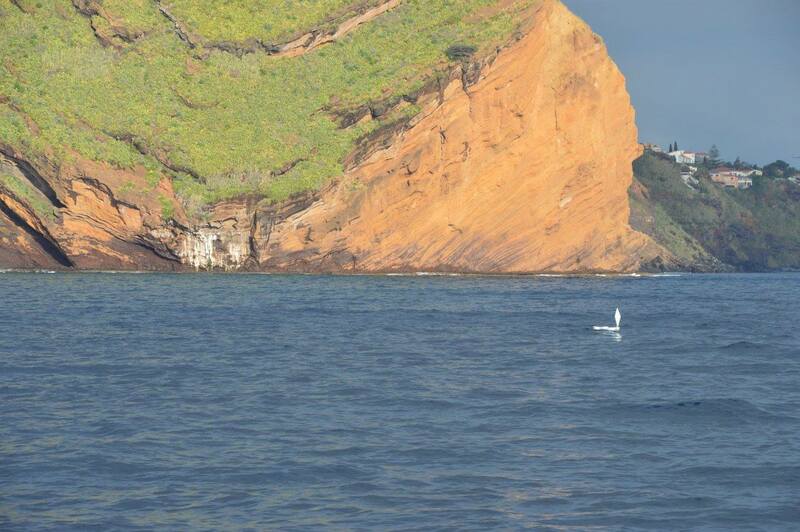 The students decided to name the boat after a species of Seal, that can be found in the Madeira Archipelago. The miniboat was released in an event where students from both schools took part. The students were engaged in the project “Take Portugal to the World”, that is being developed in Portugal by the Portuguese Task Group for the Extension of the Continental Shelf (EMEPC) and two investigation centers from Instituto Superior Técnico: Institute For Systems and Robotics (ISR) and Marine Environment and Technology Center (MARETEC). In Madeira, the local coordination of the project was made by Funchal’s Marine Biology Station. You can see more photos of its launch with the Madeira students in on Facebook. After just a few days of sailing, almost circumnavigating the Madeira, it came aground on the island’s remote eastern peninsula. After awaiting for better sea and wind conditions, it was released in the Atlantic once again and, in less than a few months, crossed the Atlantic and entered the Caribbean Sea on the morning of 27 March 2017. On 12 May 2017, after coming ashore at the mouth of Rio Indio near the southern border of Nicaragua, it reported from a location on land a few kilometers up the river in the town of Greytown. After awaiting weeks for news of its recovery and several attempts to make contact with whoever found it, we got word from Bernado that both Luis Sebastião and Raquel Costa were able to talk with a guy from the local municipality and with a tourist guide. 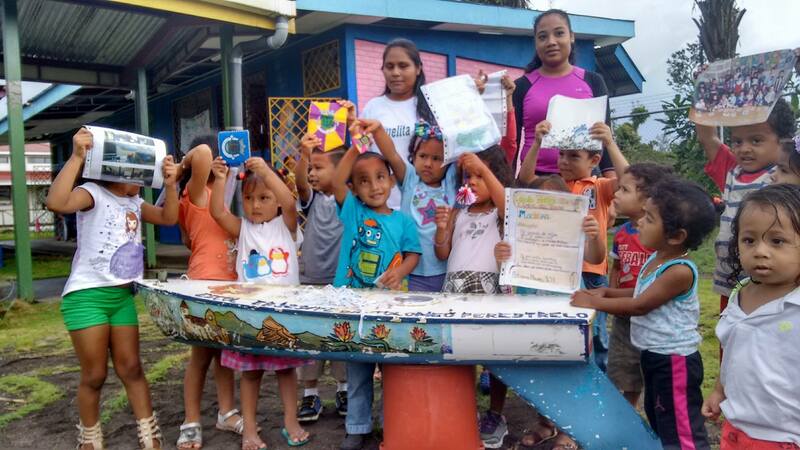 They found the fishermen who had it and were able to get it into a local school as pictured here. The plan is to have these school children communicate with those on Maderia.